We are delighted to announce our next two gigs of 2015! 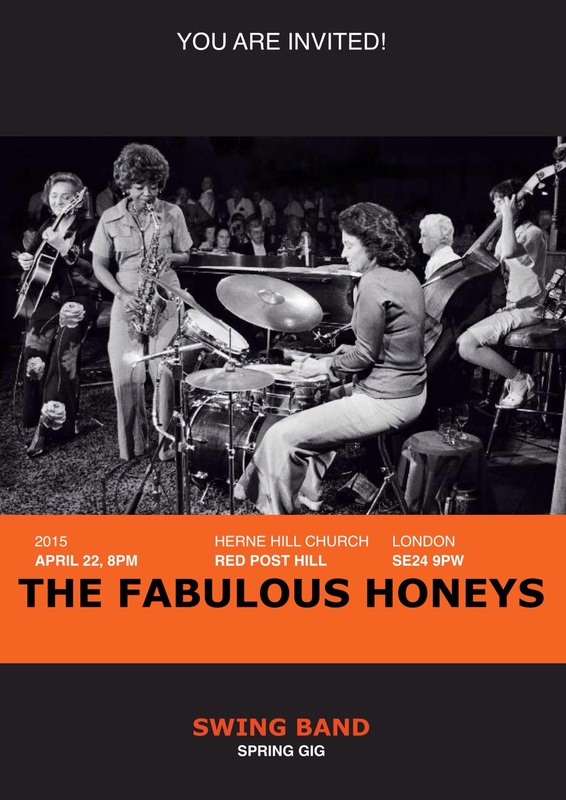 On April 22nd, from 8pm we will be playing at the Herne Hill Church on Red Post Hill. Entry is free, but we will be taking a voluntary collection for charities on the night. 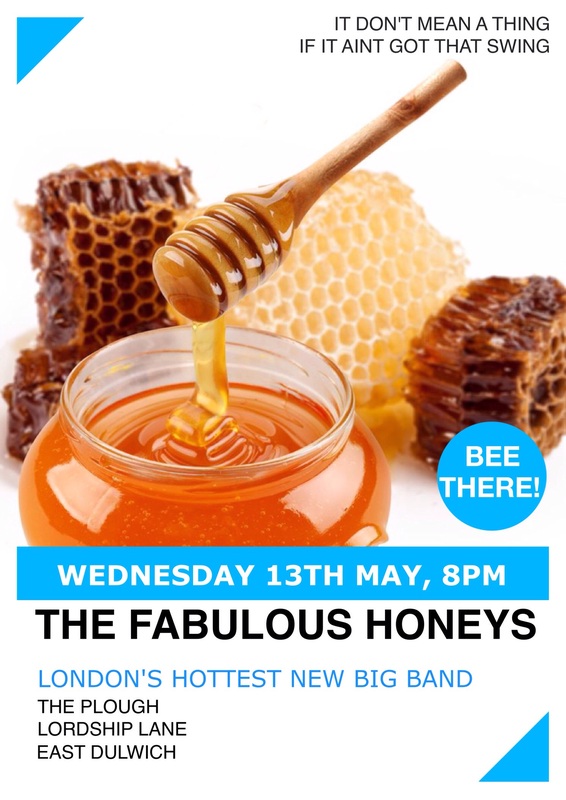 On Wednesday 13th of May, from 8pm we will be playing at The Plough on Lordship Lane, East Dulwich. Come and join us for a post-work beer, and some toe-tapping-tunes.